Listed below are all of our current programmes that are open for registration. 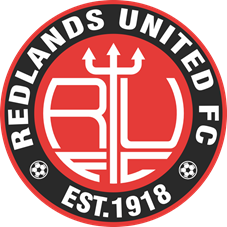 If you have previously registered with Redlands United FC, your details will populate automatically. The clinic will be ran by Coach Josh Armstrong, former Preston North End Academy Coach. 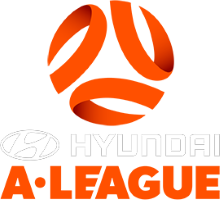 Josh is currently our U13's NPL Coach and is also key in delivering our Community Program to our partner schools. The clinic will be focused on developing individual players techniques such as first touch, passing, shooting, agility, balance and coordination. 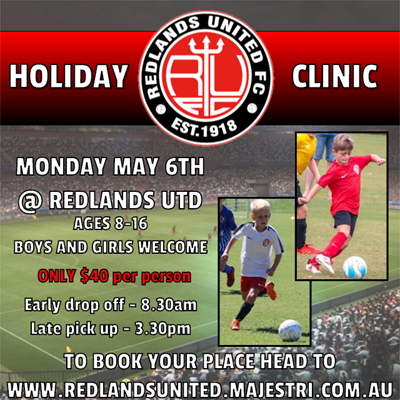 Redlands United offer an early drop-off from 8.30am and late pick-up until 3.30pm. 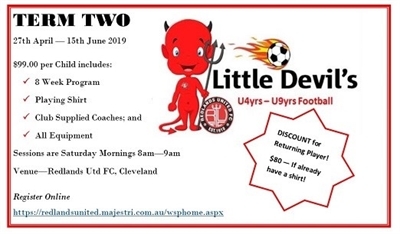 Sign-on for Little Devils Football - Term 2. 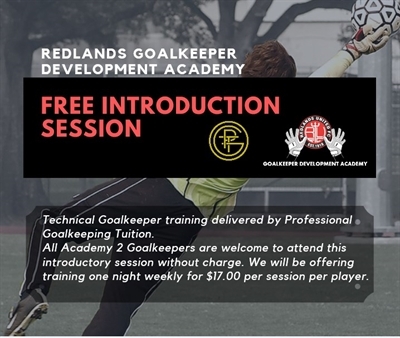 Sign-on for Redlands Goalkeeper Development Academy - Free Introduction Session. CPSM Care (Care Provider and Services Management) is a well renowned Aged Care company, proudly established in 2010 by three dedicated Directors - each having significant experience in the Australian Healthcare sector. The vision of the Directors has been to create community focused centres of Aged Care Excellence - facilities which embody the values of the organisation; Dignity, Respect and Commitment. The Directors at CPSM Care take a hands-on approach, making certain that the highest level of care is provided to each and every resident. 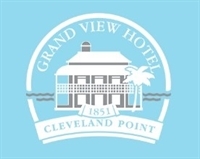 Built in 1851, the Grand View, the GV to the locals overlooks beautiful Moreton Bay and is much more than just a hotel. The Grand View offers alfresco dining superb function facilities and a wide range of craft beers. Boasting QLD's favourite beer garden with the freshest seafood and mouth watering steaks, the Grand View (GV) is a destination for locals, tourists and day trippers.